As far as we’re concerned, man’s best friends are dogs and beer. 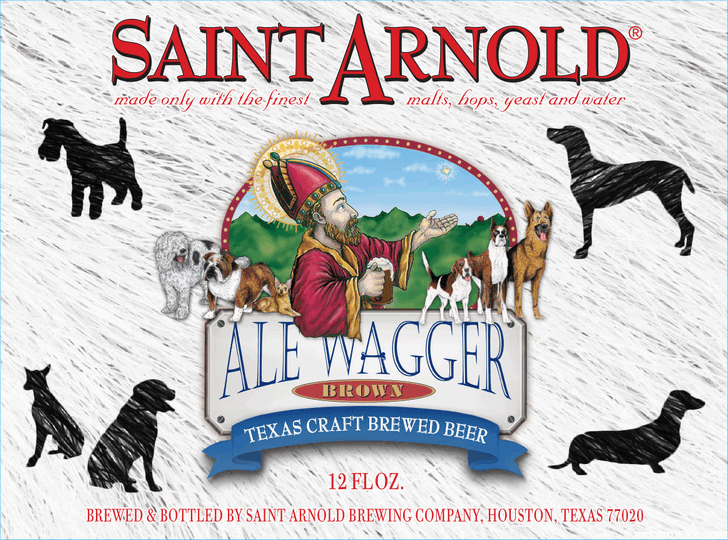 When we heard that Saint Arnold Brewing Co. was renaming one of its most beloved beers to serve the canine community we had to know more! Here’s what happened to your beloved Amber Ale, Pint Jockeys. It just got a new moniker and colorful packaging with images of pooches throughout as part of a partnership between Saint Arnold and the BARC animal shelter – a city-run organization that encourages citizens to spay, neuter and adopt pets. The brewery will donate $1 to the organization from each case of Ale Wagger sold. 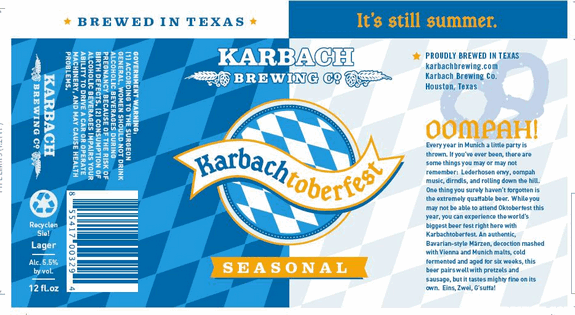 Brown Ale itself was introduced 19 years ago and while it has won many awards and quite a following among Texas craft beer aficionados, the brewers decided it was time to do a bit of rebranding. According to this Houston Chronicle item, the brewery had been in discussions to change the name and color scheme for at least a decade. The timing and cause was right and bam – Ale Wagger was born. Same great beer, different name, great cause. We’ll drink to that! 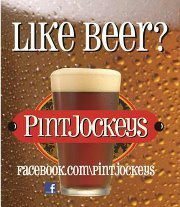 Have you spotted it anywhere, Pint Jockeys? Let us know! 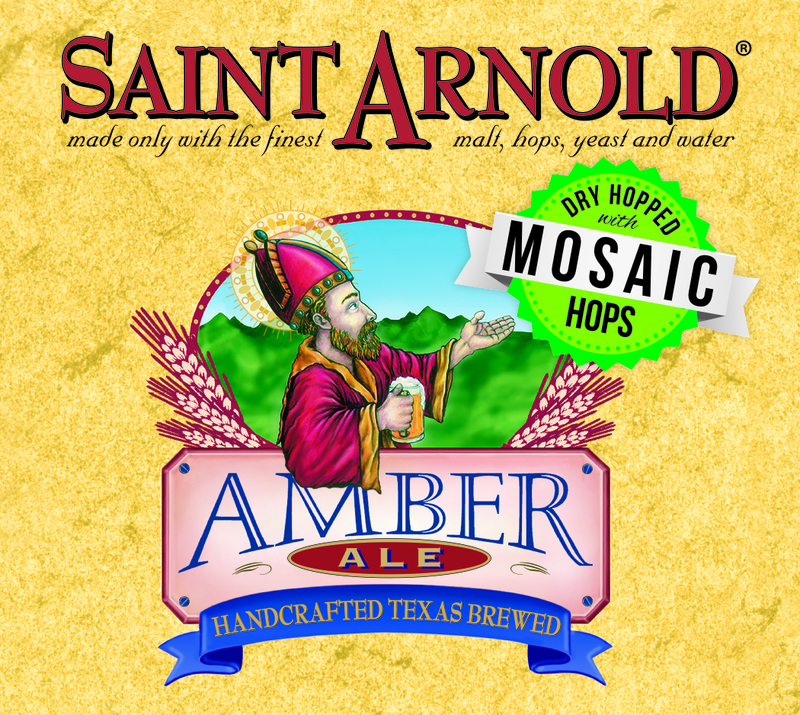 Saint Arnold Brewing Company continues to celebrate 20 years in the brewing business with another specially-hopped release! Now on shelves is Amber Ale with Cascade hops, the second in this series of what will eventually be three total small dry hopped Amber Ale batches. We hope you tried and loved the version with Liberty hops and are here to tell you that this new Cascade hopped version is just as delicious. Available in 22 oz. bottles and limited casks, the ale incorporates Cascade as both a bittering and dry hop here, contributing a spicy citrus aroma commonly associated with American Pale Ales. 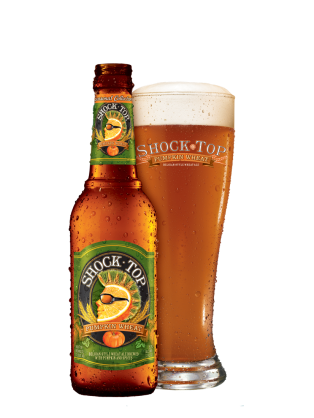 The aroma of the beer strikes a pleasant balance with a caramel maltiness and light fruity flavors – both signatures of the classic Amber Ale. During the brewing process, Cascade hops are added early on for bitterness to balance the malt sweetness, with more added in the middle of the brew to give a pleasant hop flavor. 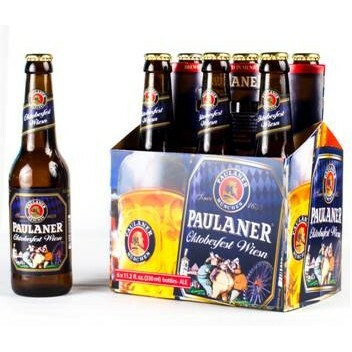 The beer’s light fruitiness is derived from the brewer’s proprietary yeast strain. Want to know a cool fact? 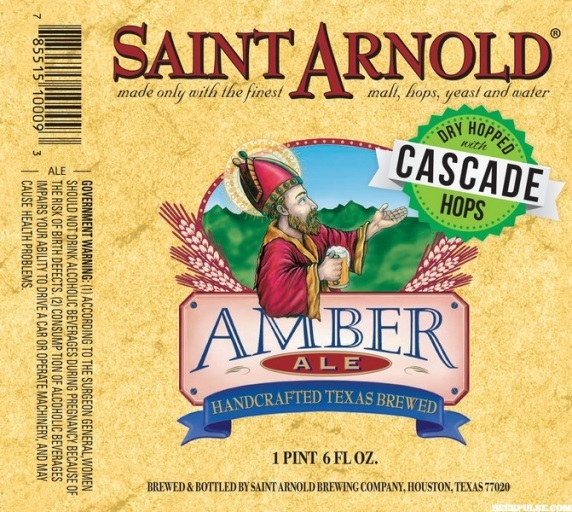 Saint Arnold Amber Ale dry hopped with Cascade is a throwback to the earliest days of the brewery when they dry hopped casks of Amber Ale with Cascade, one of the only cask ales you could find in Texas at the time. Oh, how much the Texas craft beer industry has grown since then. Cheers to another great Saint Arnold release and cheers to you, Pint Jockeys. Thanks for spending some time with us today. We’ll see you back here next week with another Texas Tuesday feature.